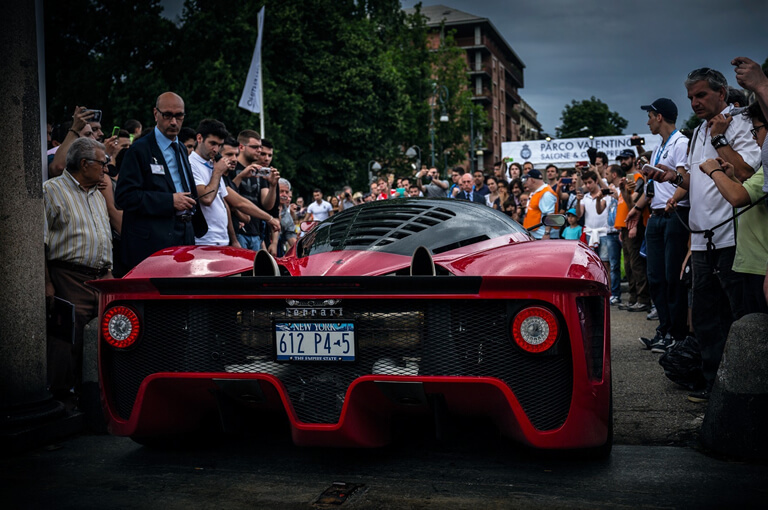 The Supercar Night Parade is back. The enrollment is free and the Organizing Committee will examine your registration request and will inform you whether your vehicle has been accepted. From 18.00 to 19.00 all collectors owners of sport and prestigious classic cars as Porsche, Ferrari, Lamborghini, McLaren, Maserati, Pagani, Bugatti, Mercedes-Benz AMG, BMW M series, Audi RS, Aston Martin, Bentley, Rolls Royce, Jaguar, Lotus and others models of cars will meet in Tourin, where there will be accredited and consigned the Welcome Gift Bag including stickers for the car and a badge “Supercar Owners”. The badge will allow to be identify and to have favored access to the Brand Premium stands. 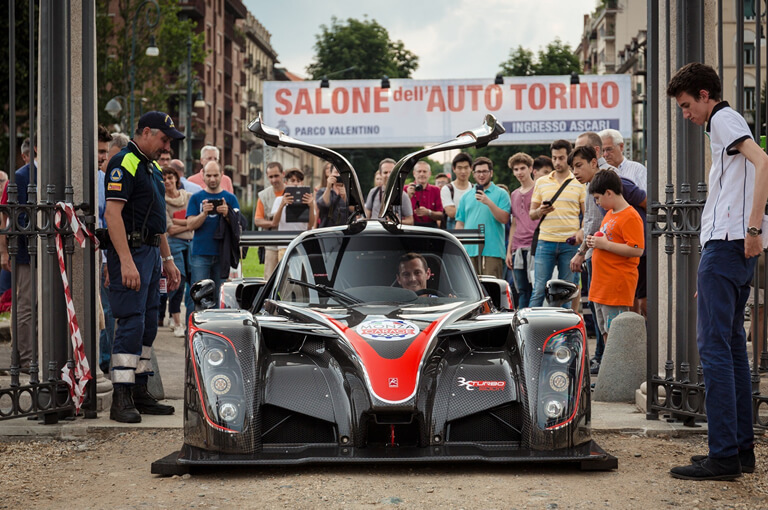 At 21.00 is expected the departure of the Supercar Night Parade that will follow the vehicles driven by presidents and CEO brands exhibitors and delegates of the automotive world, that will drive the most rappresentative car of their brand, previously exhibited in car display, inside the Valentino Castle yard, creating an exclusive runway. 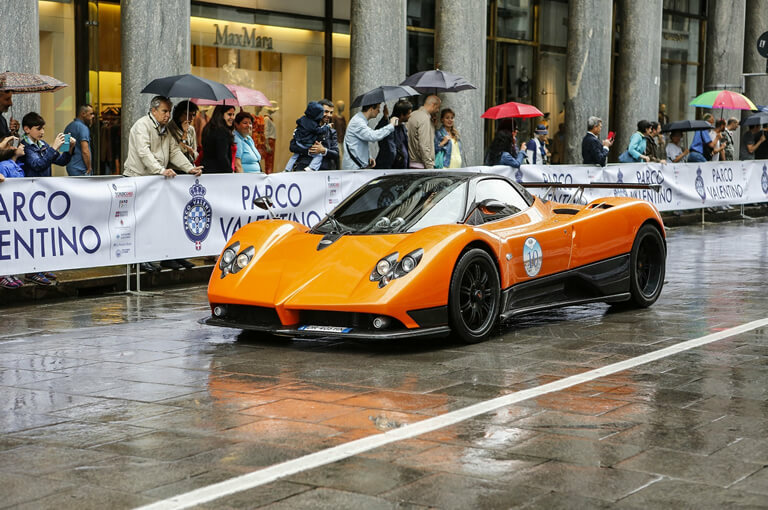 The presidential parade, preceded by the awesome Formula 1 and followed by the cars driven by journalists, will pass by the city center of Turin and the collectors will proceed the parade arriving to Parco Valentino where all cars will be left in a reserved area. At the end it will be possible to benefit of the Auto Show night visit.